Home > Advice > Alert cold quickly, a jacket! Alert cold quickly, a jacket! 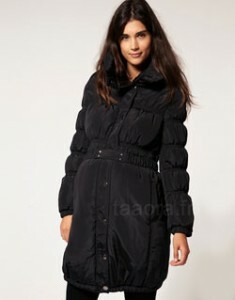 We’ll have to get used to it, the cold is here to stay … If this is not done, it’s time to invest in a nice hot jacket! 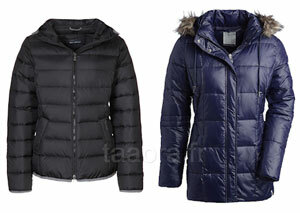 Zoom to 8 quilted jackets for all styles (the more feminine than sports), long or short, straight or curved, but also for mothers and small jigs. Note that the majority of selected models is on sale! Long beige jacket female, close to the body, with high collar and waist bent (Fornarina, in Zalando, € 269 – Always Free Shipping). 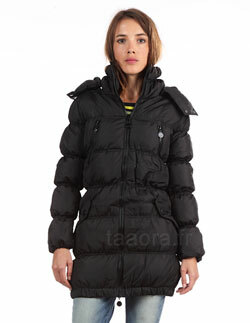 Black quilted jacket curved suitable both for the city for skiing, padded to 90% down and 10% feathers (Marc O’Polo, in Zalando, on sale at € 224.24 instead of € 299 – shipping always free). 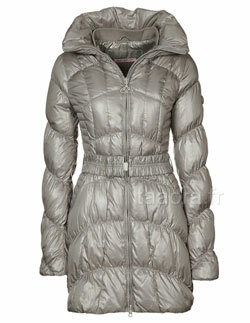 Quilted beige padded jacket 50% feather and 50% down, with hood and faux fur collar ( La Redoute , € 109.99 – Also available in midnight blue and black). 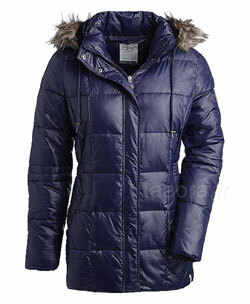 Dark blue quilted jacket, straight cut, smooth texture and bright, with removable hood lined with faux fur (Spirit, on sale at € 69.90 instead of € 139.95). 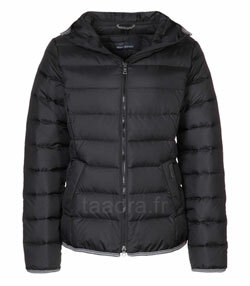 Long black jacket with goose feathers, warm and comfortable, cut long and narrow, fleece effect (Ichi, in MonShowroom, on sale at 108 € instead of 270 €. Attention last sizes available!). 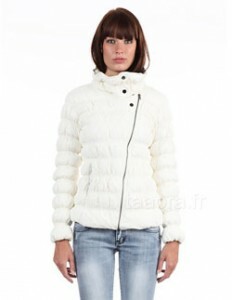 Short-waisted jacket unbleached, cozy, warm fabric, with asymmetrical zipper, collar and front pockets invisible (Best Mountain, in MonShowroom, on sale at 60 € instead of 150 €. Attention last sizes available!). 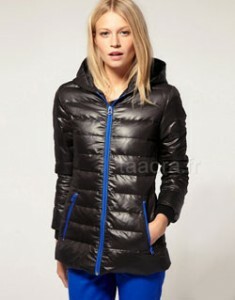 Black quilted down jacket wet look with zipper pockets and blue, and large hood, excluding Small collection for women and less measuring 1.60m ( ASOS , on sale at € 48.91 instead of € 97.83 – Always Free Shipping – Attention days of sale at the brand!). Jackets for pregnant women, long cut fleece Elastic at the belly, collar with warm (ASOS, on sale at € 39.13 instead of € 97.83 – Always Free Shipping. Attention days of sales at the brand ! ).